Sleek and elegantly engraved stainless steel bangle with easy open and close feature. 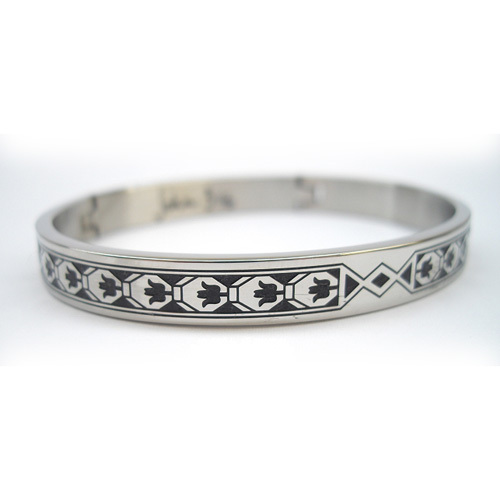 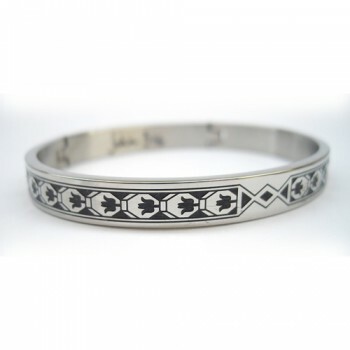 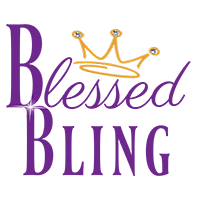 The bracelet features an art deco design around the bangle. 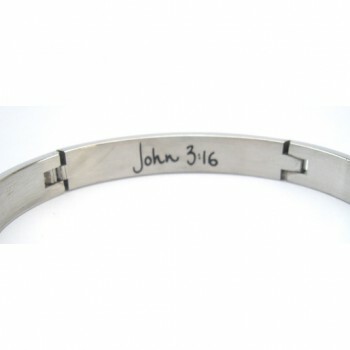 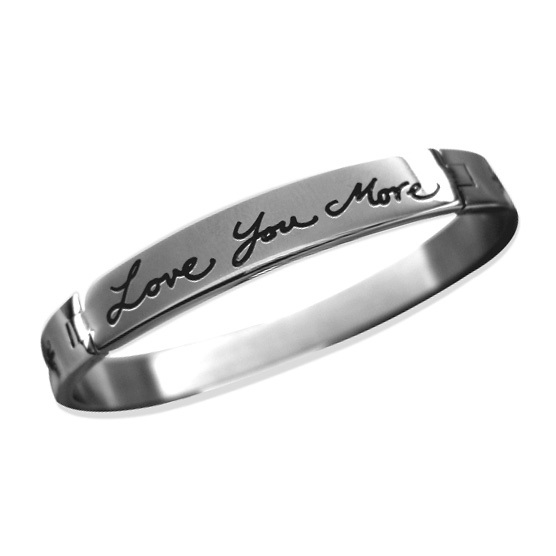 Inside the bangle, John 3:16 reminds us of God’s great love for us and His greatest gift of love, His Son Jesus! Bracelet is designed to fit close to the wrist. 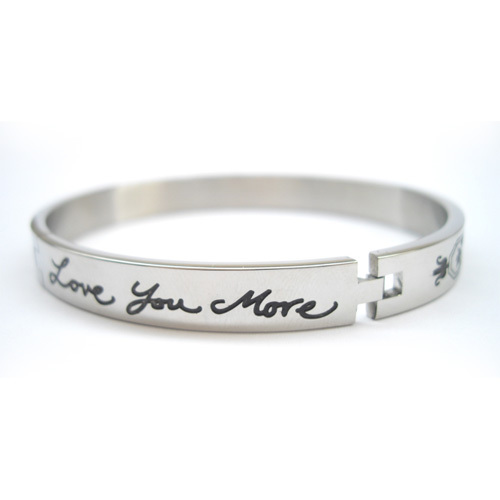 Fits small and average sized wrists.